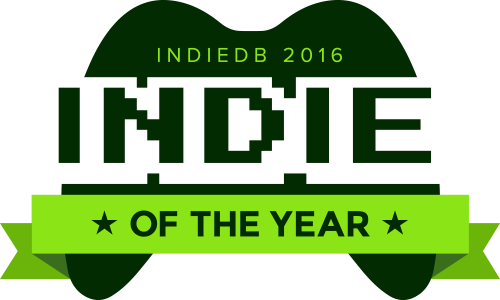 Welcome all to the 2016 Indie of the Year. After 20 days of very close voting, the results are in. If there's a project you love, please come join in, leave a review so the developers know you care, follow, tag and stay up to date with their latest development news and showcases! Join in and submit your game to be eligible for next years awards! Without further adieu, we are delighted to present your Top 10 Indies of 2016. Also announcing the top Mods, VR experiences and Mobile Games you're invited to check them out! As always you either had to place higher or do a significant update in 2016 to make this list. Here are the 2016 honourable mentions, that just missed out but are still worthy of your praise and attention. 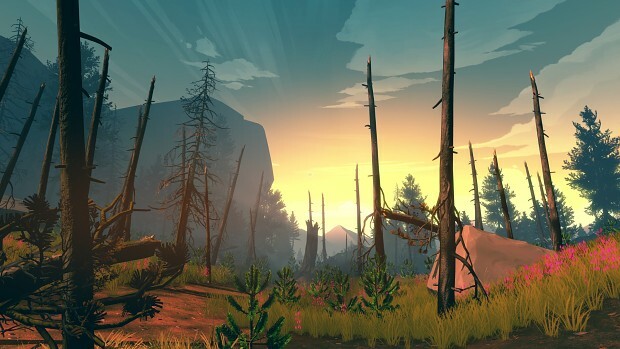 Firewatch is a single-player first-person mystery set in the Wyoming wilderness. The year is 1989. You are a man named Henry who has retreated from his messy life to work as a fire lookout in the Wyoming wilderness. Perched high atop a mountain, it’s your job to look for smoke and keep the wilderness safe. An especially hot, dry summer has everyone on edge. Your supervisor Delilah is available to you at all times over a small, handheld radio—your only contact with the world you've left behind. But when something strange draws you out of your lookout tower and into the forest, you’ll explore a wild and unknown environment, facing questions and making choices that can build or destroy the only meaningful relationship you have. A Note: Firewatch is a video game about adults having adult conversations about adult things. 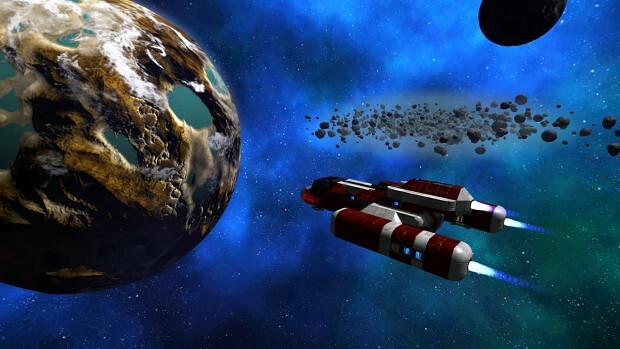 Empyrion is a 3D open world, space survival adventure in which you can fly across space and land on planets. Build, explore, fight and survive in a hostile galaxy full of hidden dangers. Empyrion features space & planetary exploration, building & construction, mining & resource gathering, survival, crafting, as well as space & land combats. Using the Unity 3D engine, Empyrion uniquely combines elements from space simulations, construction games, survival games and ego-shooters. Stardew Valley is an upcoming RPG-style farming game that is full of things to do! It's up to you to choose your path... Will you devote your time to raising crops and caring for animals? Will you spend time in the local village, befriending the local townspeople? Do you get a kick out of slaying dreadful monsters in the mysterious mountain caverns? Or will you try to accomplish everything and claim the coveted title of "Stardew Hero"? SUPERHOT is the first person shooter where time moves only when you move. With its mesmerising gameplay and unique, stylized graphics SUPERHOT aims to finally add something new and disruptive to the FPS genre. 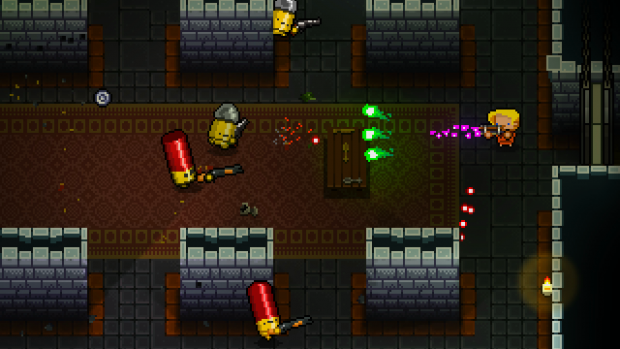 See the bullets crawling towards you as you carefully plan your steps and aim your gun. Enjoy the mayhem that is unleashed as you put that plan into motion. Dodge bullets. Take out your enemies. One step at a time. 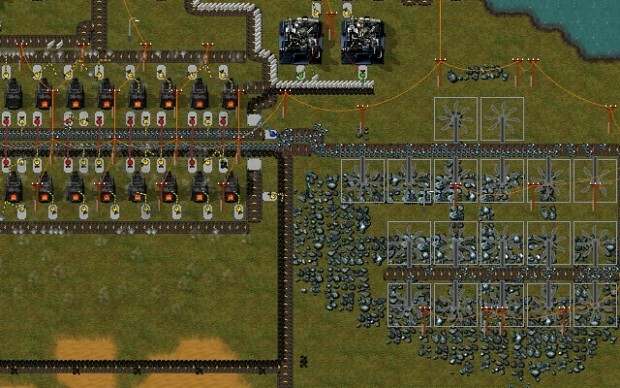 A sci-fi colony sim driven by an intelligent AI storyteller. 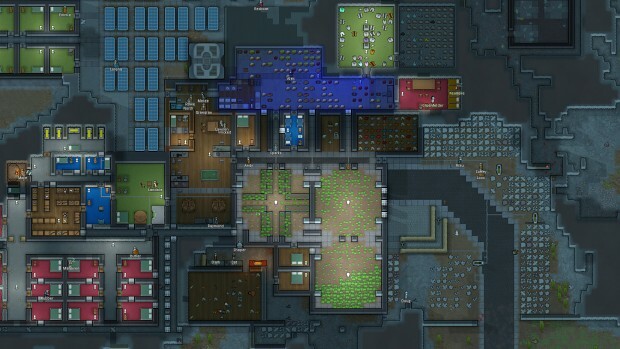 Inspired by Dwarf Fortress and Firefly. 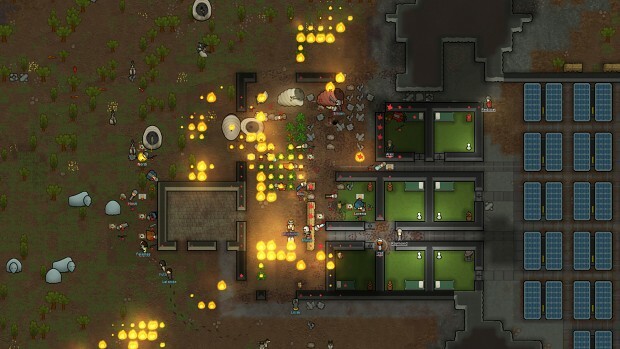 RimWorld follows three survivors from a crashed space liner as they build a colony on a frontier world at the rim of known space. Inspired by the space western vibe of Firefly, the deep simulation of Dwarf Fortress, and the epic scale of Dune and Warhammer 40,000. That wraps up this years awards, Congratulations to everyone! Happy new year and all the best with your developments in 2017! Congrats to Guts and Glory also for its placing in Best Upcoming. 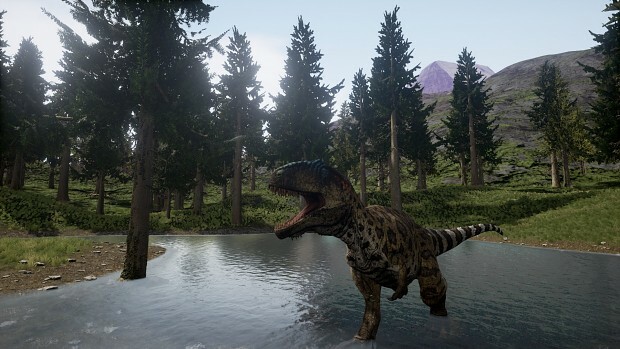 Thanks for hosting the competition, IndieDB! Congrats to everyone. 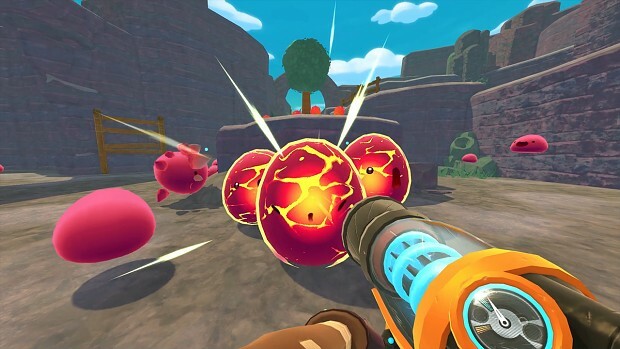 If you have a big community, just tell them to vote for your game and you will easily be in the top10. Such votes don't say much about the quality of a game even if it's often related. Some nice titles listed there nonetheless! 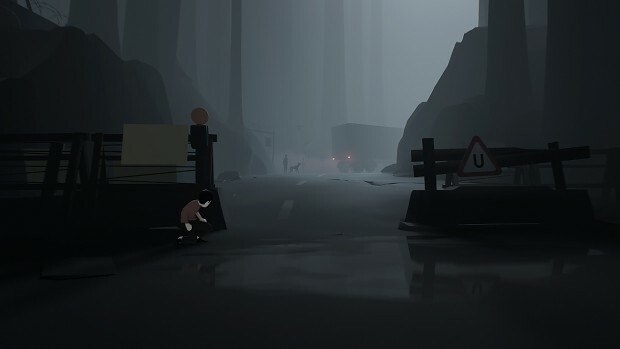 The isle 5th? </3 dang but we will win the poll next year! Congratulations winners! All well deserved, great games. Wouldn't it be better, if games in development got a separate category? I mean, half of the games listed are still in development, including #1. Regardless, congratulations to the winners! People had to vote. Obviously people didn't vote for it. I own 6 of 10 of those games. All good games! Great job to everyone!